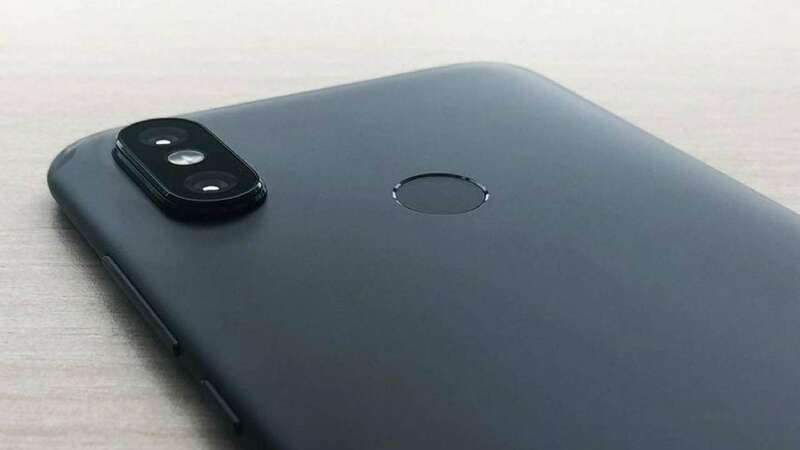 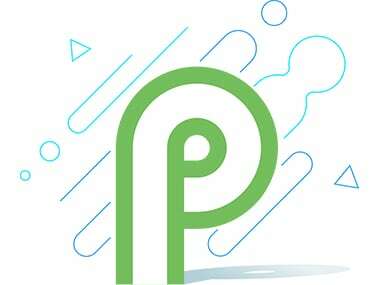 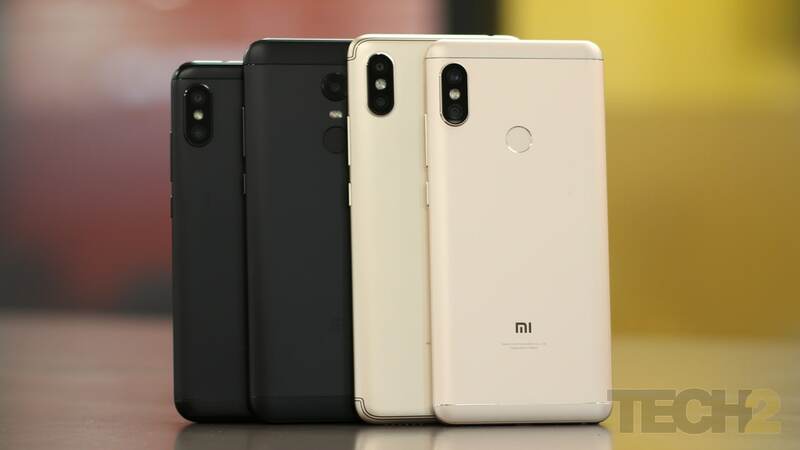 Information comes from @xiaomiui on Telegram which leaked the alpha build of Android Pie for Mi Mix 2S. 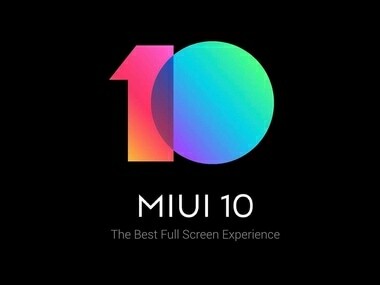 Xiaomi MIUI 10 includes a ton of improvements and new UI features. 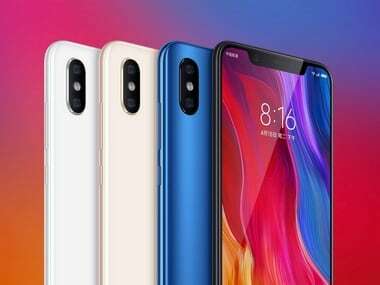 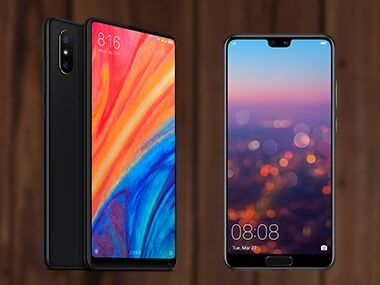 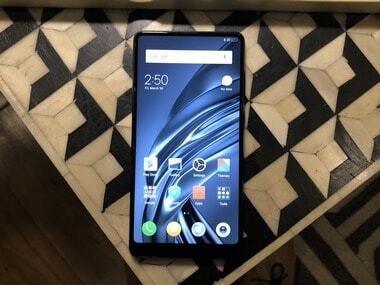 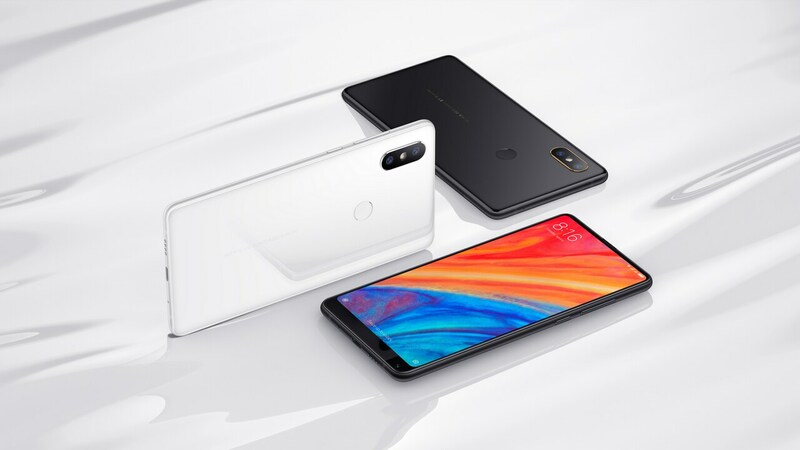 The Xiaomi Mi Mix 2S is Xiaomi’s second chance to take down OnePlus 6 provided it reaches markets like India. 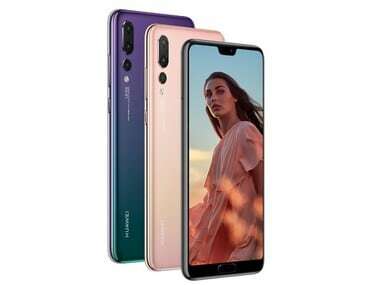 The Huawei P20 Pro achieved a 109 beating the Samsung Galaxy S9 Plus which now sits at third place (after the P20) with a score of 99.